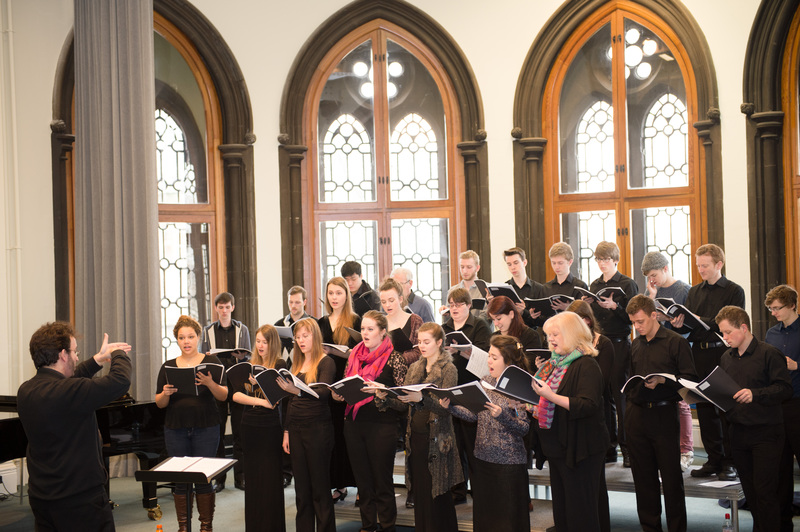 ‘Robert Burns Choral Settings – from Schumann to MacMillan’ is a project which the Centre for Robert Burns Studies and the Chapel Choir at Glasgow University have been involved in during 2013. 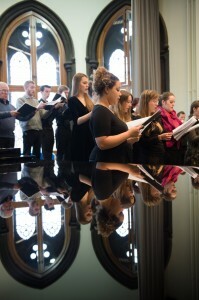 It was supported by the University’s Chancellor’s Fund and the CRBS. 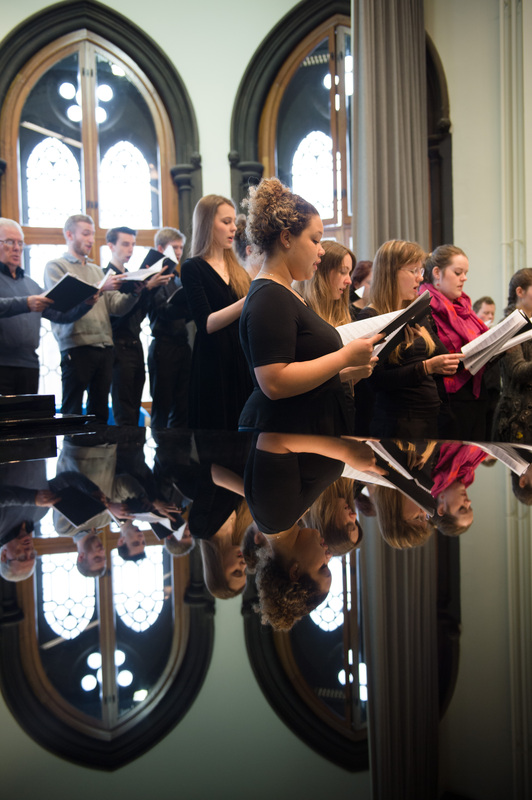 Dr Kirsteen McCue, co-director of CRBS and James Grossmith, former Director of Chapel Music have collaborated in selecting a number of choral settings of works by Robert Burns which composers from a variety of European countries have produced since the early nineteenth century. The Chapel Choir recorded performances of these for streaming, and this interactive website provides information about each of the settings and their composers. The Research Assistant for the project was Dr Vivien Williams and the website was set up by Brian Aitken. 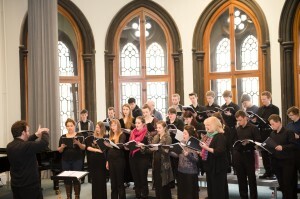 The research underpinning the project is presented on this interactive resource, and in January 2014 the Chapel Choir performed a selection of these settings as part of the Glasgow University Lunchtime concert series. Acknowledgements: our thanks to Glasgow University Special Collections, Alasdair Pettinger at the Scottish Music Centre, Chris Dale at the BBC Scottish Symphony Orchestra, Ruth Carr at the Music Centre of St Andrews University, David Collins, Dr Luca Guariento, Dr Ralph McLean, Emily Beck at Schott Music GmbH & Co. KG, Rory Boyle, Katy Cooper, James MacMillan, and Tommy Fowler. A special thanks to David Scott for permission to access and reproduce the images of F. G. Scott’s manuscripts.